This is the best housekeeping schedule for a SAHM. Well … at least this works in my homemaking routine. 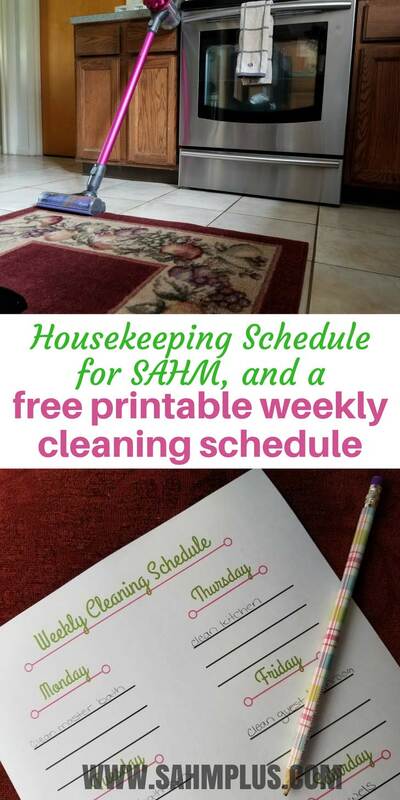 I’ll show you how to create a SAHM cleaning schedule and I’m offering a free printable cleaning schedule. Of course you are. That was a silly question. 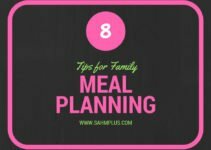 I’m a stay at home mom and most days I feel as though I can’t keep up with our busy lives. I’ve obligated myself to almost daily educational activities for the toddler … keeping him on an abbreviated and easy-going toddler program. It helps me teach my busy toddler how to focus on something (at least for a few seconds). I blog. Mainly because I wanted something to for myself. 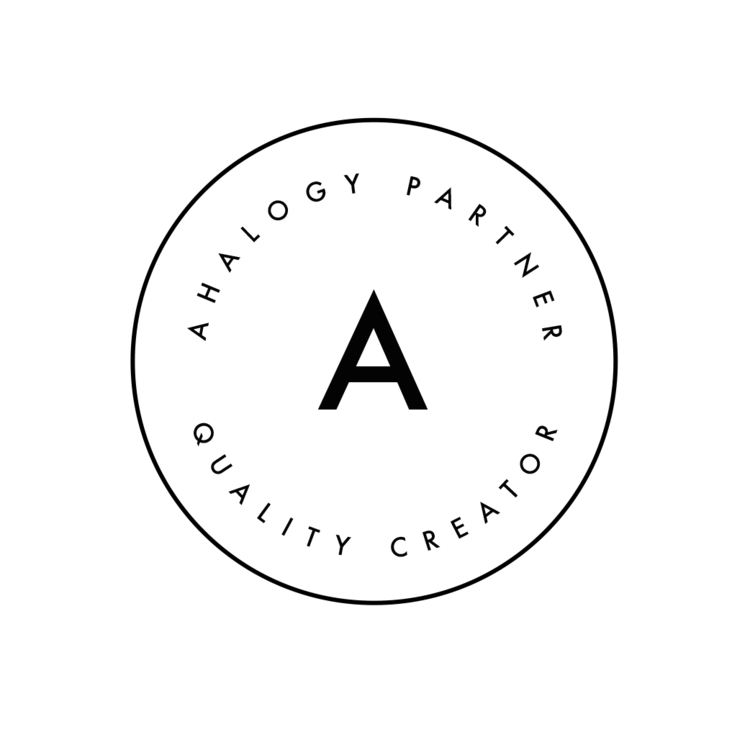 But, I am also turning this thing into a business. It keeps me on my toes. I shuttle the eldest to and from school morning and afternoon. I help her with her homework in the afternoon and listen to her read. We eat home cooked meals almost every night. I cook them. Most of the time, they’re not easy or quick. There’s the weekly soccer practice, which both kids are now enrolled in. One of them will have soccer games every Saturday for a month. And when the youngest gets older, he’ll have his own games. My husband and I participate in a monthly autocross hobby together. While we get some kid-free time, it’s rarely a “free” weekend to do whatever. There’s every little thing in between that moms have to do. And there’s so much of it, we don’t have the time to list them all … or we forget every little detail. Then, there’s the housekeeping. 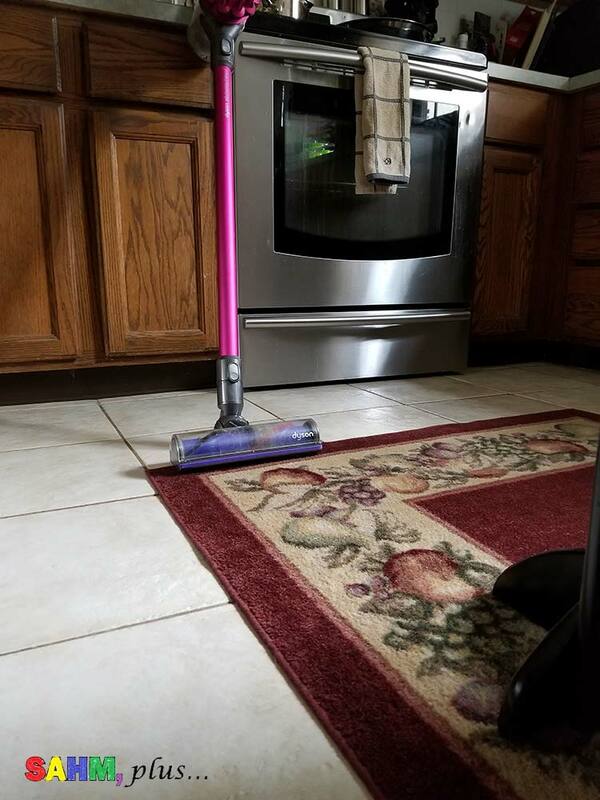 The dreadful cleaning of the house, that despite my hatred for, must be done. It doesn’t matter if you’re a working mom or a stay at home mom, time isn’t on your side. But, you’ve got to get stuff done. As a stay at home mom, I can only offer my advice as to what I believe to be the best housekeeping schedule for a SAHM. 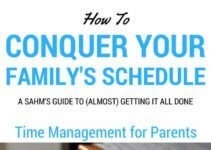 If you’re a working mom, you may find some inspiration here, but you may be more inclined to find better schedules in this post. I won’t bore you with the details of our entire schedule. What I will tell you is that I choose this schedule to break up the work in small chunks throughout the week. This helps me to maintain some energy and allows me to spend more time doing all the other things I need to do. This is my stay at home mom cleaning schedule, which allows me some semblance of a work life balance. And, while I believe this is the best housekeeping schedule for a SAHM, it’s subjective based on my own family’s needs. Plus, this is how I remain sane. You’re likely to find things work differently for you. Maybe you need to dust more often. It’s okay if you choose to wash sheets less. This is just what works for me at the moment. 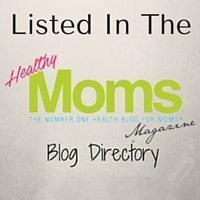 Now, I’m going to share my best housekeeping schedule for a SAHM, based on my preferences. Remember, I like to divide up the work throughout the week, including tasks on the weekend. If you choose not to work on the weekends (or one day in particular), you simply rearrange things. 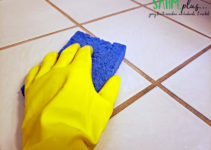 Maybe you prefer to get a majority of the work done in a few days, reserving the rest of the week for other chores or activities of your choosing. I always say that the best housekeeping schedule is the one you build yourself. I generally do my chores during my toddler’s nap time. Although, there are times I’m comfortable allowing him to entertain himself in the playroom while I work. I do, however, reserve the smaller tasks (like putting away dishes or starting laundry) for this time in case he needs to interrupt me. Generally though, these larger tasks are done mid-day while he’s sleeping. I highly recommend inserting your daily and weekly tasks into a to-do app with reminders, on your smartphone, to keep you accountable. But, I know sometimes it looks cooler to have things in writing, right? 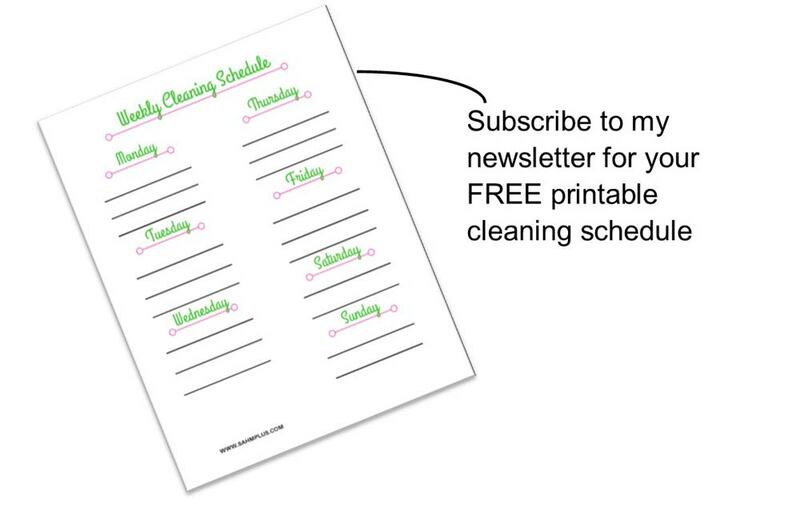 How would you like a free printable weekly cleaning schedule? I’ve created a really simple sheet for you to download that’s totally customize-able. You simply write in your housekeeping tasks on the days you plan to complete them during the week. Does your schedule change frequently? Or, do you want to experiment with your cleaning schedule? My best tip is to If you want to slide the printable weekly cleaning schedule into a presentation cover and turn it into a dry-erase schedule. This way, you’re able to update your schedule whenever you need. Do you need more cleaning inspiration? 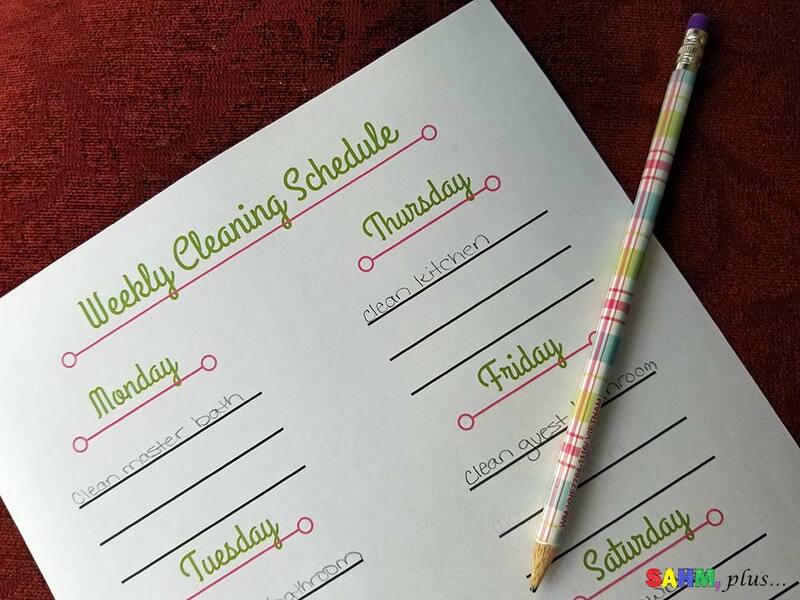 Dating Divas recently released a Spring Cleaning Binder kit full of printable checklists, editable chore charts, and games to get the entire family involved (and loving) cleaning! Show me! 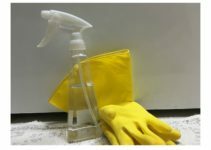 What’s your best housekeeping schedule for a SAHM? If you don’t have much time it may be a great solution to divide the chores for each day of the week. But on the other hand you will have to do something every single day. And to be honest it will start to get boring. I prefer taking one day of the week and taking care of everything. Great plan by the way. With two kids at home, I definitely don’t have time to buckle down for an all day cleaning. It is all about being the most efficient and effective with your time. Doing a bit during the work week can really take the load off when it comes to the weekend. How many times I am waste to read this beautiful article? No, it is not waste the time. I am learning helpful tips to clean my bathroom.